Save the Date! 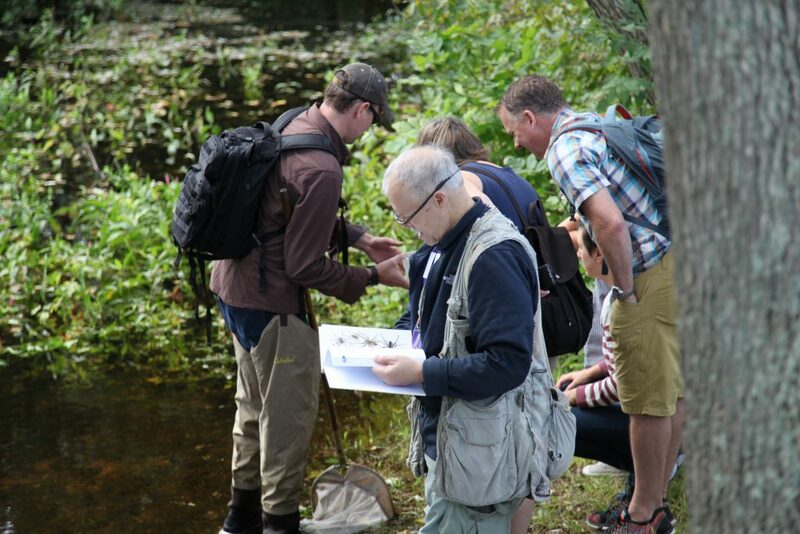 Dozens of ecologists and natural history experts will be in Walden Woods and Thoreau Country for a BioBlitz with the goal of finding 2,000 species! In honor of world-famous ecologist and author Dr. E.O. Wilson’s 90th birthday, the Walden Woods Project, E.O. Wilson Biodiversity Foundation, the National Park Service’s Minute Man National Historical Park, and naturalist Peter Alden are organizing a massive effort to identify 2,000 species within the greater Walden Woods ecosystem. 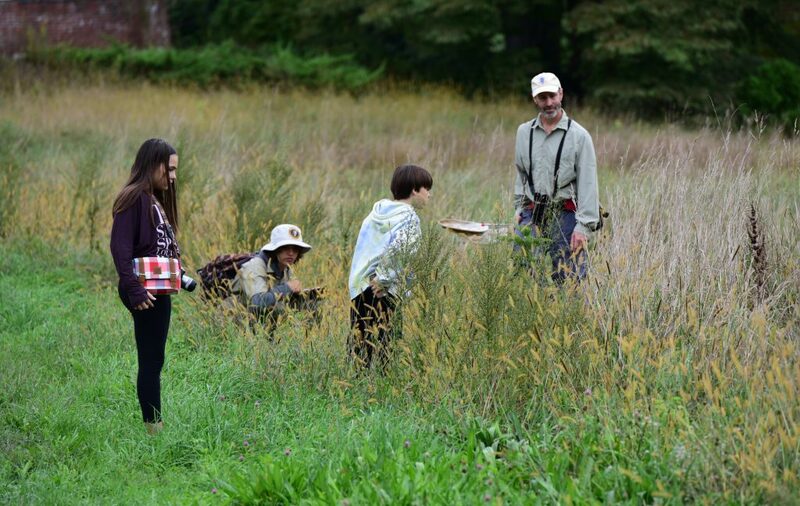 The Great Walden BioBlitz will be on July 6, 2019!